Next best thing to seeing him live! 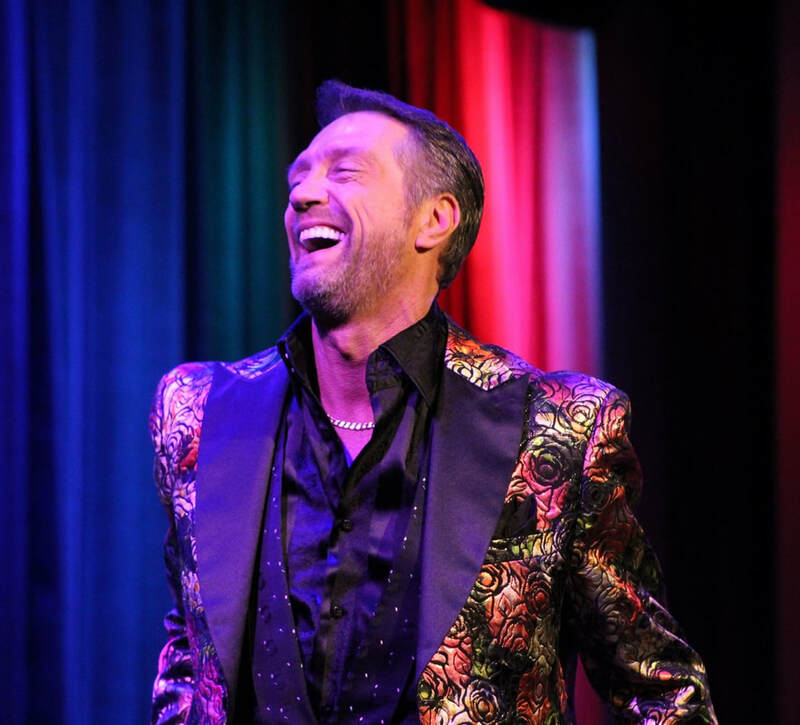 Check out the fabulous Wes Winters through videos! An official "life story" is available below, and many clips from his remarkable professional journey are a click away on his YouTube channel!